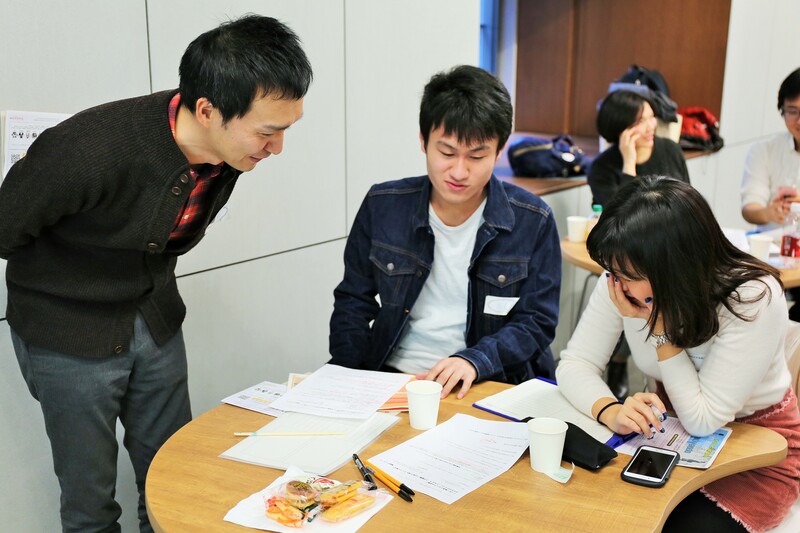 On February 6th 2018, a workshop on making movies with smartphones was held under the auspices of the iii Media Studio and Niwa laboratory, supported by Nippon Broadcasting System, Inc. 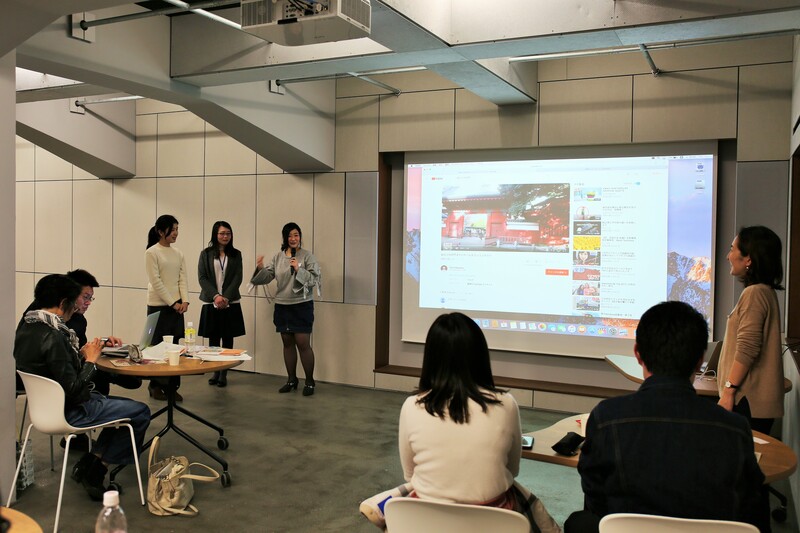 Participants made two-minute movies on the theme of “UTokyo as my hometown” using only smartphones for the entire process, including planning, video shooting, editing and posting. 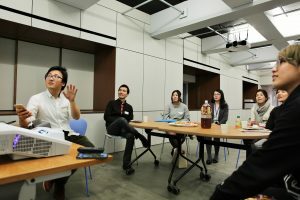 A wide range of people participated in the workshop, including undergraduates and graduate students, undergraduate research students in the III and project researchers most of whom had their own personal attachment to radio. They were divided into four groups and worked together on the production. 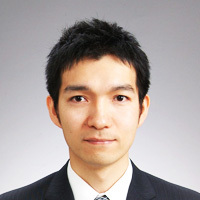 Mr. Toritani, a General Producer of Nippon Broadcasting System gave advice on how to develop ideas from experience in daily life. 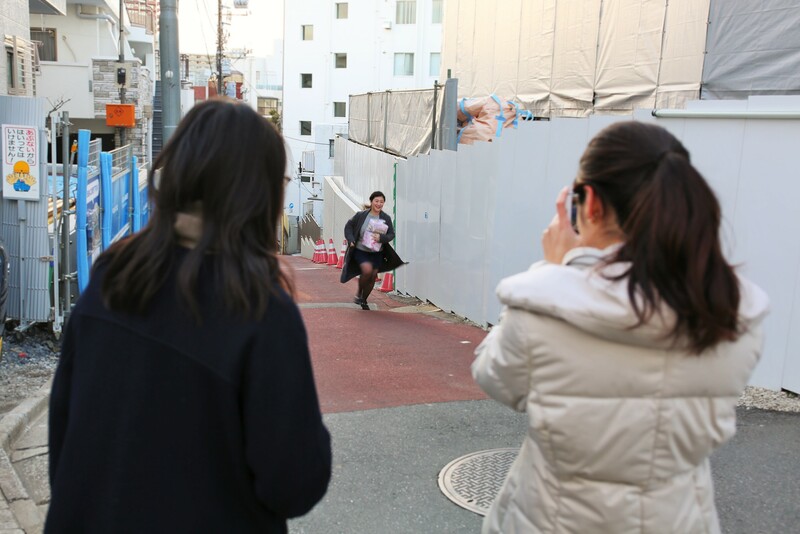 Then, Ms. Kameyama, a filmmaker gave a short lecture on techniques of shooting and editing. Participants, many of whom were inexperienced at movie making, were challenged to put into practice this know-how so that they could express what they wanted to tell. Each completed work had a unique perspective, such as “longing”, “a part of life”, “favorite restaurant” and “commuting route.” In the screening session, the studio resounded with laughter and admiration while the participants watched their own works and each other’s. Through the workshop, the participants learned how to express the thoughts they have in daily life through video creations.